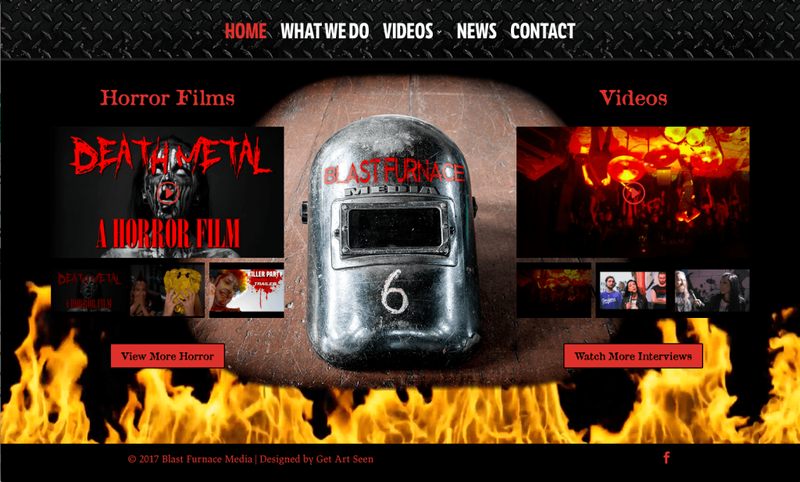 Blast Furnace Media is an LA-based production company who has been slaying it on the horror, metal and punk scenes. 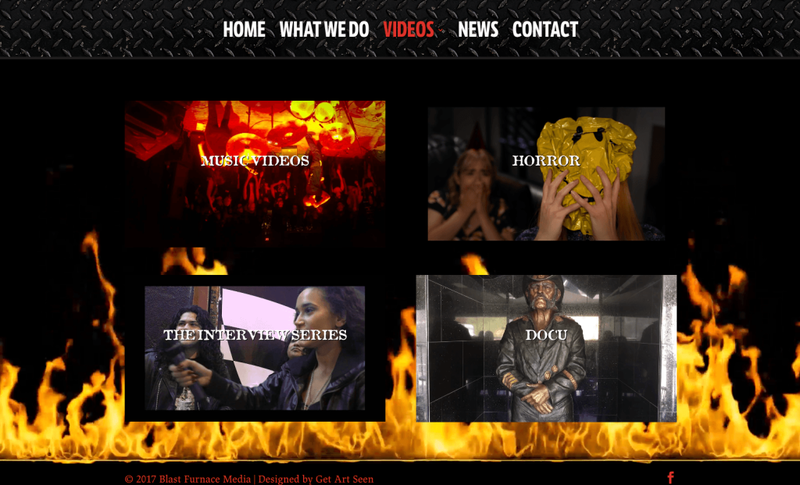 For years they managed their own website, but their recent influx of very cool projects made it hard for them to keep up, and they wanted a site that was easier to manage and more mobile-friendly. 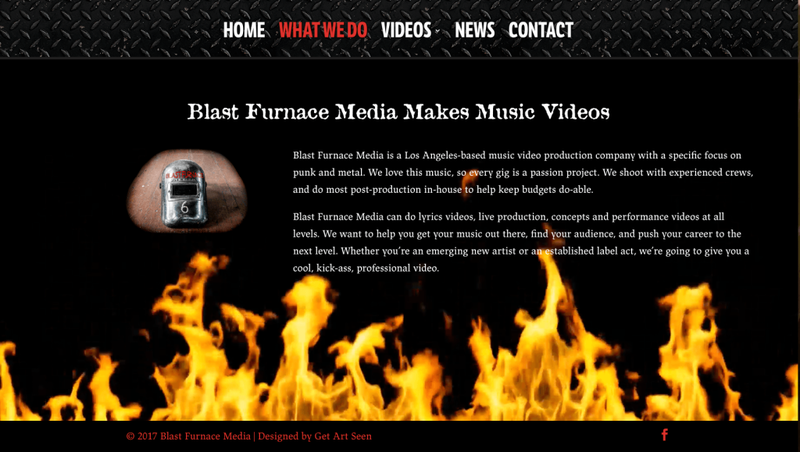 When Mike, the founder, came to me he had two requests: Make it awesome, and make it METAL.